In Beware of Small States: Lebanon, Battleground of the Middle East, acclaimed Middle East journalist and historian David Hirst charts the interplay between a uniquely complex country and the broader struggles of a modern Middle East. The phrase “Beware of Small States” was first used by Russian libertarian socialist and anarchist Mikhail Bakunin in the nineteenth-century, and referred to the smaller European nations that were seemingly vulnerable to their larger, more powerful neighbors could also prove a “source of trouble for their tormentors too.” Analogously, Lebanon, a country small in area and population, has become a battleground for the wars of the entire Middle East region. 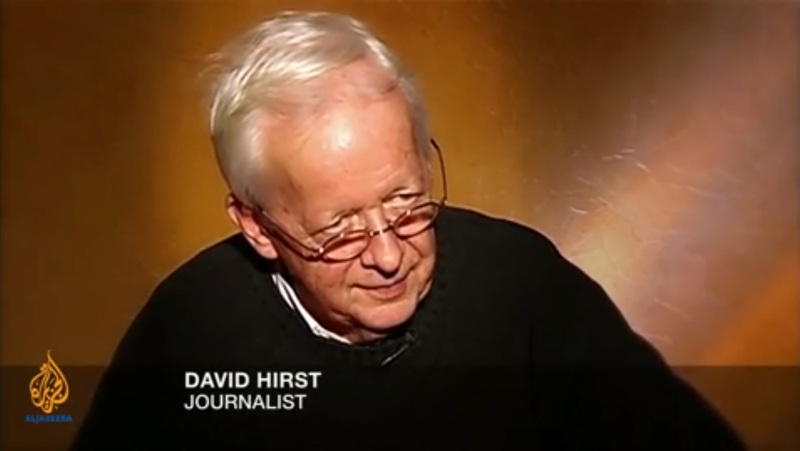 In his book, Hirst recounts the history of the Middle East and the Arab-Israeli conflict through the Lebanese prism, and explains how the country continues to serve as the stage on which the region’s greater states pursue their strategic, political, and ideological interests, birthing conflicts that often escalate into full-scale proxy wars.